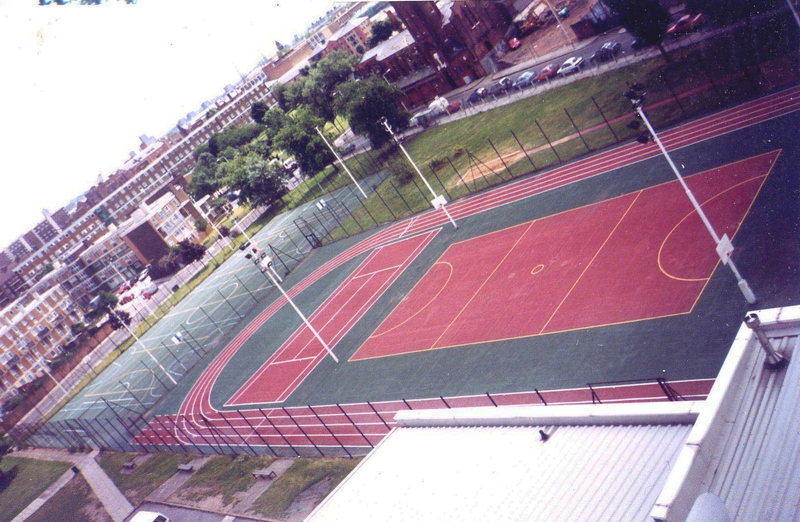 Lewis Lining can apply markings to both indoor and outdoor courts. We install high quality markings tailored to meet client’s requirements. We can apply markings to various surfaces with materials to suit surface type in a range of colours. Call us today to talk to our specialists.